1. What is Pension? Why do I need it? A Pension provides people with a monthly income when they are no longer earning. Decreased income earning potential with age. The rise of nuclear family-Migration of earning members. Rise in cost of living. Assured monthly income ensures dignified life in old age. 2. 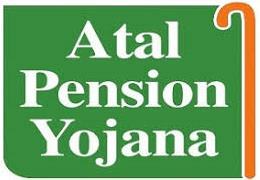 What is Atal Pension Yojana? Atal Pension Yojana (APY), a pension scheme for citizens of India focussed on the unorganised sector workers. Under the APY, guaranteed minimum pension of Rs.1,000/-, 2,000/-, 3,000/-, 4,000 and 5,000/- per month will be given at the age of 60 years depending on the contributions by the subscribers. 3. Who can subscribe to APY? i The age of the subscriber should be between 18 - 40 years. ii He / She should have a savings bank account/ open a savings bank account. details are to be furnished to the bank during registration. 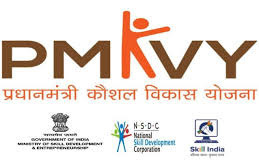 Government co-contribution is available for 5 years, i.e., from 2015-16 to 2019-20 for the subscribers who join the scheme during the period from 1st June, 2015 to 31st December, 2015 and who are not covered by any Statutory Social Security Schemes and are not income tax payers. The Scheme is subject to the approval of the Government. i. Employees’ Provident Fund & Miscellaneous Provision Act, 1952.
ii. The Coal Mines Provident Fund and Miscellaneous Provision Act, 1948.
iii. Assam Tea PlantationProvident Fund and Miscellaneous Provision, 1955.
iv. Seamens’ Provident Fund Act, 1966.
v. Jammu Kashmir Employees’ Provident Fund & Miscellaneous Provision Act, 1961.
vi. Any other statutory social security scheme. 5. How much pension will be received under APY? Guaranteed minimum pension of Rs 1,000/-, 2,000/-, 3,000/-, 4,000 and 5,000/- per month will be given at the age of 60 years depending on the contributions by the subscribers. 6. 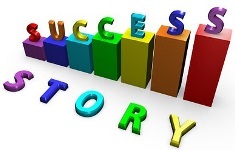 What is the benefit in joining APY scheme? In APY, Government will co-contribute 50% of the total contribution or Rs. 1,000/- per annum, whichever is lower, to the eligible APY account holders who join the scheme during the period 1st June, 2015 to 31st December, 2015. The Government cocontribution will be given for 5 years from FY 2015-16 to 2019-20. 7. How are the contributions of APY invested? The contributions under APY are invested as per the investment guidelines prescribed by Ministry of Finance, Government of India. 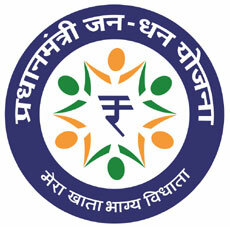 The APY scheme is administered by PFRDA/GOVERNMENT. 8. What is the procedure for opening APY Account? i Approach the bank branch where individual’s savings bank account is held. ii Fill up the APY registration form. iv Ensure keeping the required balance in the savings bank account for transfer of monthly contribution. 9. Whether Aadhaar Number is compulsory for joining the scheme? It is not mandatory to provide Aadhaar number for opening APY account. However, For enrolment, Aadhaar would be the primary KYC document for identification of beneficiaries, spouse and nominees to avoid pension rights and entitlement related disputes in the long-term. 10. Can I open APY Account without savings bank account? No. For joining APY, savings bank account is mandatory. 11. What is the mode of contribution to the account? All the contributions are to be remitted monthly through auto-debit facility from savings bank account of the subscriber. 12. What is the due date for monthly contribution? The due date for monthly contribution will be as per the initial date of deposit of contribution into APY. bank account for contribution on the due date? i. Re. 1 per month for contribution upto Rs. 100 per month. ii. Re. 2 per month for contribution upto Rs. 101 to 500/- per month. iii. 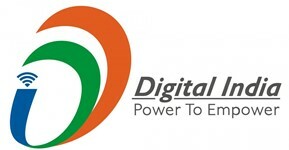 Re 5 per month for contribution between Rs 501/- to 1000/- per month. iv. Rs 10 per month for contribution beyond Rs 1001/- per month. After 6 months account will be frozen. After 12 months account will be deactivated. After 24 months account will be closed. Subscriber should ensure that the Bank account to be funded enough for auto debit of contribution amount. 14. How much should I invest in APY to get the guaranteed pension of Rs. 1000? All the contributions are to be remitted monthly through auto debit facility from savings bank account of the subscriber. 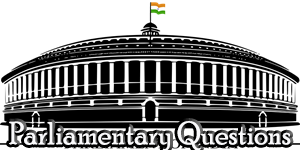 *For detailed age wise contribution refer Annexure 1. 15. Is it required to furnish nomination while joining the scheme? Yes. 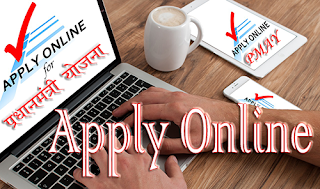 It is mandatory to provide nominee details in APY account. The spouse details are also mandatory wherever applicable. Their aadhaar details are also to be provided. 16. How many APY accounts I can open? A subscriber can open only one APY account and it is unique. 17. Will there be any option to increase or decrease the monthly contribution for higher or lower pension amount? The subscribers can opt to decrease or increase pension amount during the course of accumulation phase, as per the available monthly pension amounts. However, the switching option shall be provided once in year during the month of April. 18. What is the withdrawal procedure from APY? The exit from APY is permitted at the age with 100% annuitisation of pension wealth. On exit, pension would be available to the subscriber. In case of death of subscriber pension would be available to the spouse and on the death of both of them (subscriber and spouse), the pension corpus would be returned to his nominee. The Exit before age 60 would be permitted only in exceptional circumstances, i.e., in the event of the death of beneficiary or terminal disease. 19. How will I know the status of my contribution? 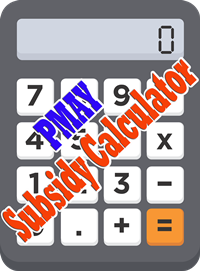 The status of contributions will be intimated to the registered mobile number of the subscriber by way of periodical SMS alerts. The Subscriber will also be receiving physical Statement of Account. 20. Will I get any statement of transactions? Yes. Periodic statement of APY account will be provided to the subscribers. 21. If I move my residence/city, how can I make contributions to APY account? The contributions may be remitted through auto debit uninterruptedly even in case of dislocation. 22. 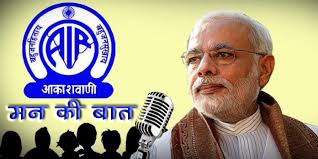 What will happen to existing subscribers in Swavalamban Yojana? All the registered subscribers under Swavalamban Yojana aged between 18-40 yrs will be automatically migrated to APY with an option to opt out. However, the benefit of five years of Government Co-contribution under APY would be available only to the extent availed by the Swavalamban subscriber already. This would imply that if, as a Swavalamban beneficiary, he has received the benefit of government Co-Contribution of 1 year, then the Government co-contribution under APY would be available only for 4 years and so on. 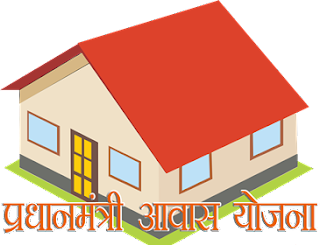 Existing Swavalamban beneficiaries opting out from the proposed APY will be given Government co-contribution till 2016-17, if eligible, and the NPS Swavalamban continued till such people attain the age of exit under that scheme. Other subscribers above 40 years who do not wish to continue may opt out of the scheme with lump sum withdrawal. Subscribers above 40 years may also opt to continue till the age of 60 years and eligible for annuities. Indicative APY Contribution Chart (Agewise) Annexure 1. Monthly pension of Rs. 1000. Monthly pension of Rs. 2000. Monthly pension of Rs. 5000.